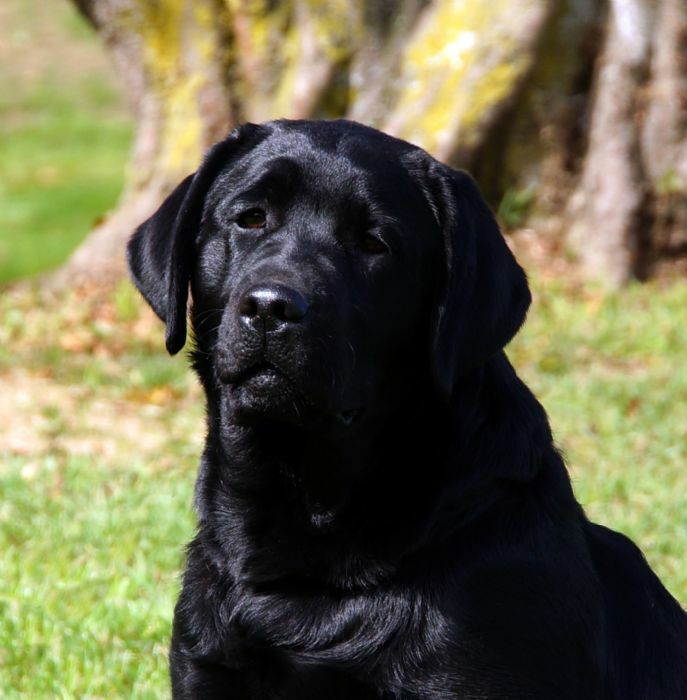 Anna is the litter mate of Axle, she also has a super temperament and loves everyone. 1st. Minor Puppy. Wynstream Careless Whispers (AI) - ​Lovely black of excellent type, good head and expression, very good bone, right kind of coat, moves well. Anna has a stunning head,rear and bone with super coat and tail. Anna is now 16 mths old and coming back into full coat, she gained her Aust. Ch. title in June 2018.
construction with plenty of bone and tight feet. In super coat and condition, level topline and tailset. Well muscled quarters with excellent second thigh, good turn of stifle, moved very well. 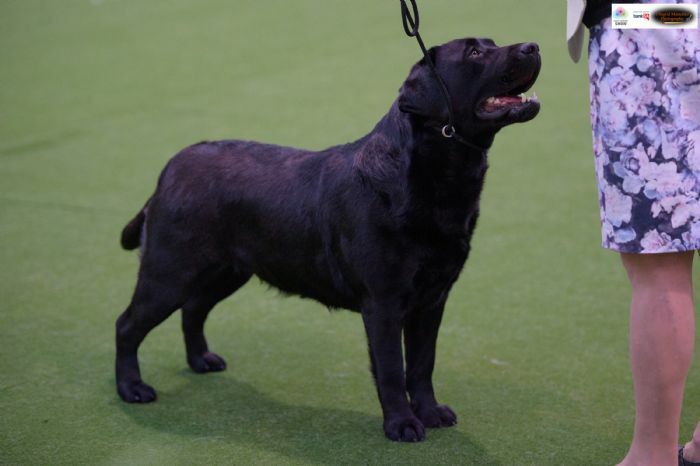 Anna like her brother Axle attended the Labrador Retriever Ch. 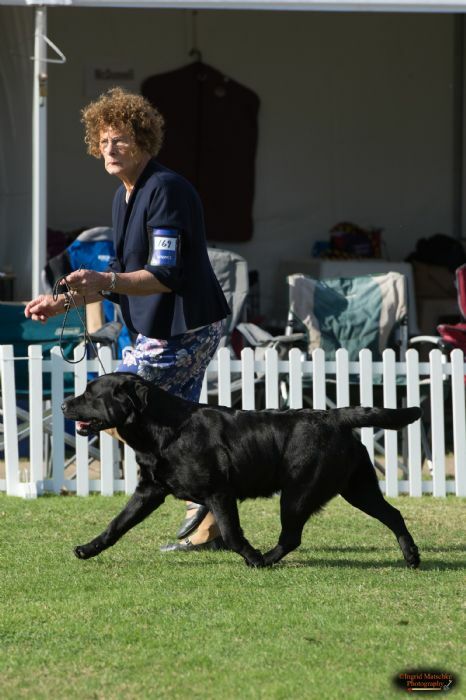 Show in Adelaide 2018 going BCC, BOSIS. WYNSTREAM CARELESS WHISPERS (AI) – litter sister to the Best in Show winner and I liked her a lot for size, type and quality and those virtues took her to the head of the class and Best Opposite. She could be cleaner in her rear movement and needed a little more confidence in the indoor venue, which showed on her topline at times but she had the quality and is the type I like.